SMS Data Systems was founded in Vienna (Austria) in 1992. A qualified physicist, Branislav Stupar had made a name as a design engineer and consultant in reputable telecom companies in the then fledgling cellular industry. With the founding of his own company, he pursued the ambitious goal to establish one of Europe’s top addresses for design and production of mobile solutions. Meanwhile, SMS Data Systems develops mobile technologies for businesses around the globe. They will benefit from customised hardware and software solutions which allow them to make their mobile services more diverse, more useful, more secure – and more customer friendly. SMS Data Systems is headquartered in Vienna. SMS Data Systems co-operates with leading international technology partners, such as AMOD and ST ERICSSON. SMS Data Systems appears as an avant-garde enterprise in research and development of new IOT and communication technologies. 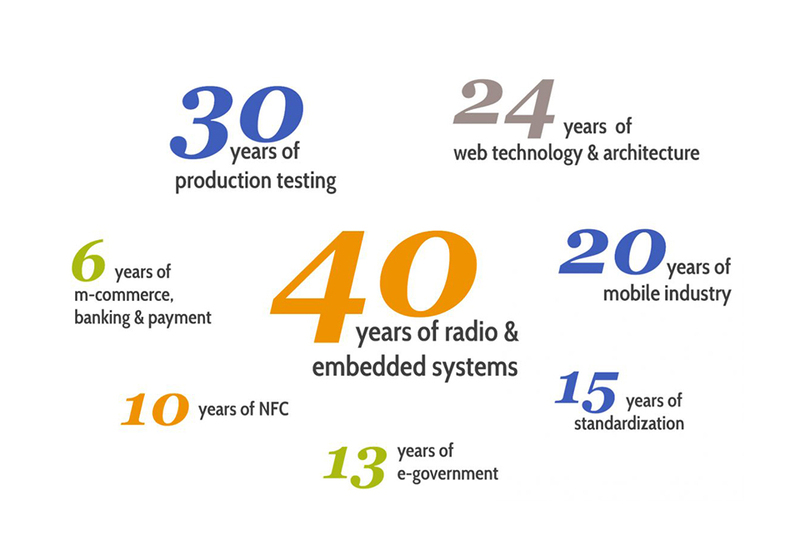 In the heart of Europe we work on innovative hard- and software solutions, which utilise technological standards (among many others: GSM/3G/LTE) for new fields of application. Thus we keep on building the foundations of tomorrow’s mobile society. SMS Data Systems endeavours to the European top position in research and development, design and production of new mobile and IOT devices, as well as services. As consultants in the field of innovative information and communication technologies we see ourselves as medium-term continental market leaders as well.